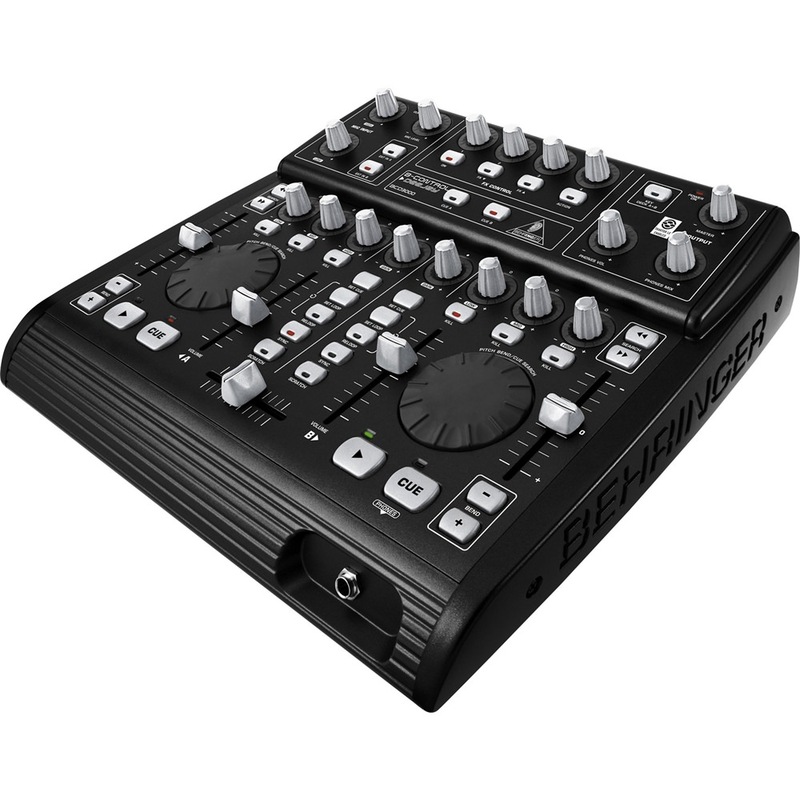 B-CONTROL DEEJAY BCD-3000 The B-CONTROL DJ BCD3000 DJ mixer lets you play, mix and scratch any MP3, WAV or other audio format with a real vinyl feel. 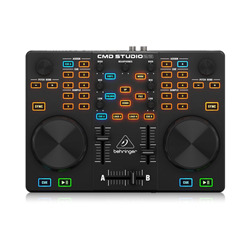 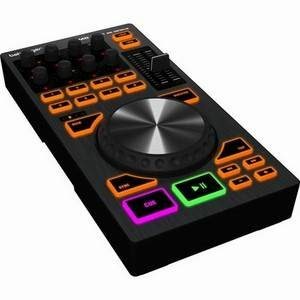 With features such as mixer, dual-player, effects, mic/phono preamps and a full-fledged monitor section, this 4- channel USB audio interface perfectly complements the included Native Instruments Traktor 3 LE DJ software or most other DJ software, running on Windows XP and Mac OS X operating systems. 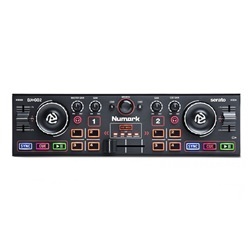 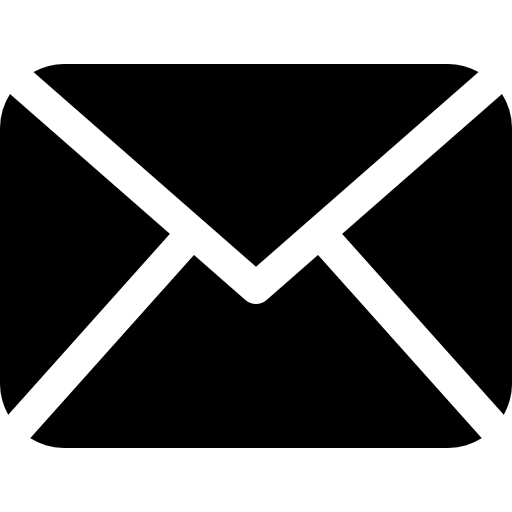 Please note, to download the latest free version of Native Instrument's Traktor software customers will now need to contact the NI Registration Support Team to convert their serial number to one which will work with the current version they can be contacted on 00323 467 2693.